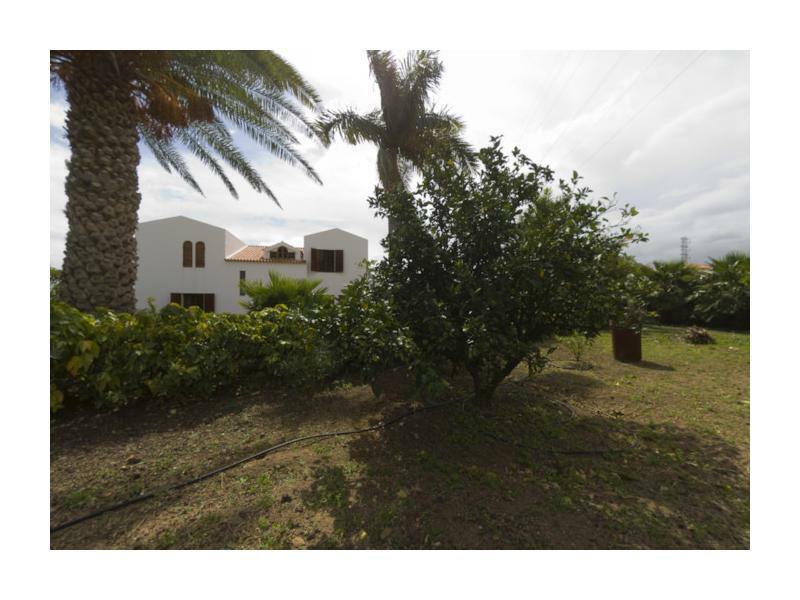 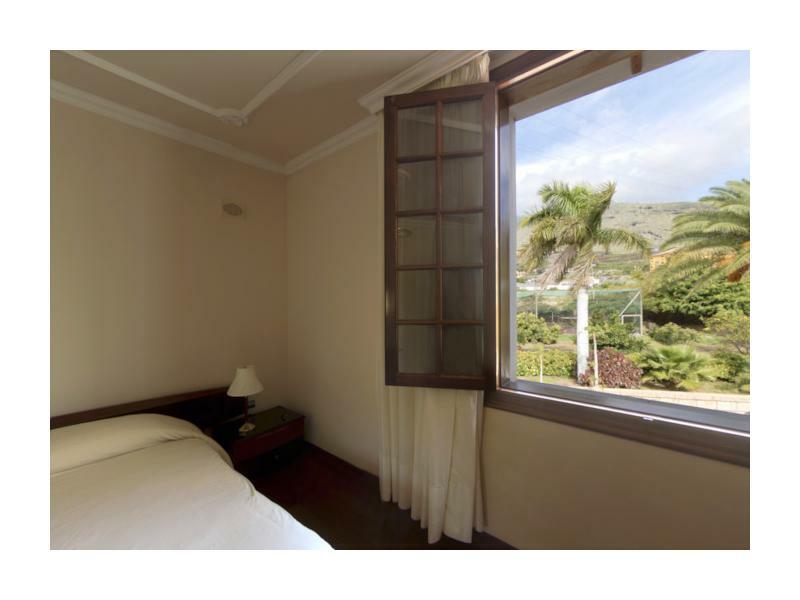 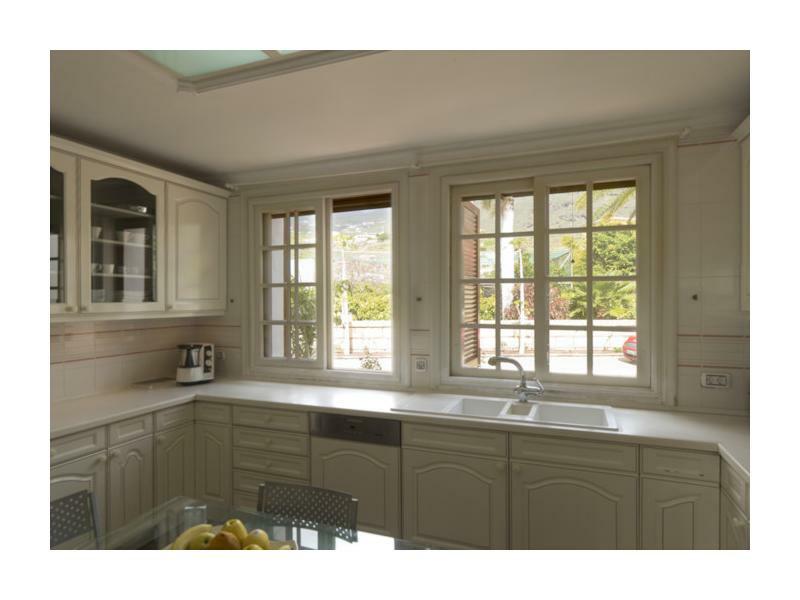 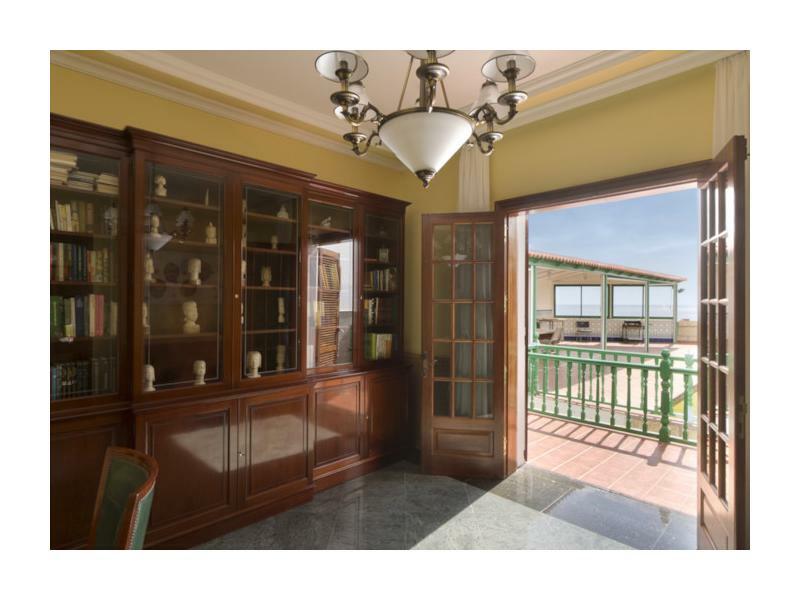 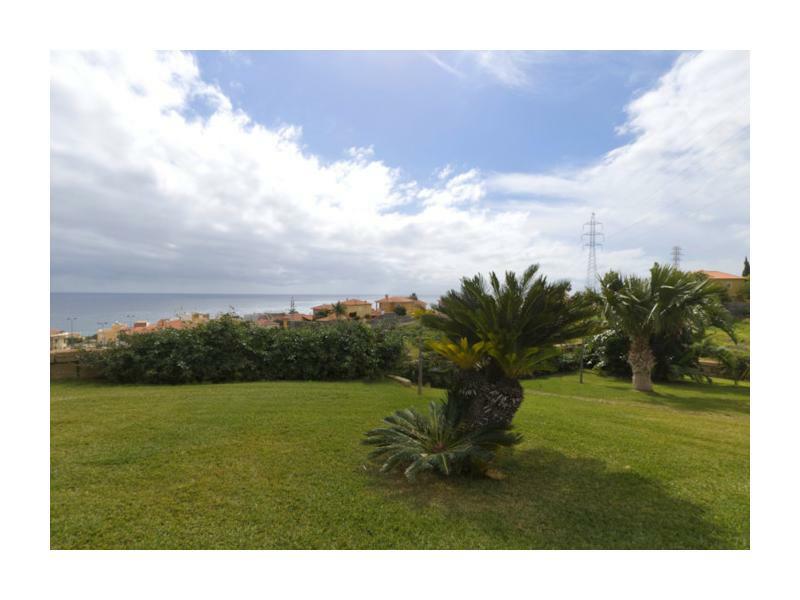 Extraordinary villa in traditional style boasting panoramic views over the Atlantic Ocean situated in the municipality of Candelaria. 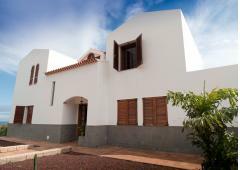 The villa is built on a 10,000m2 plot. 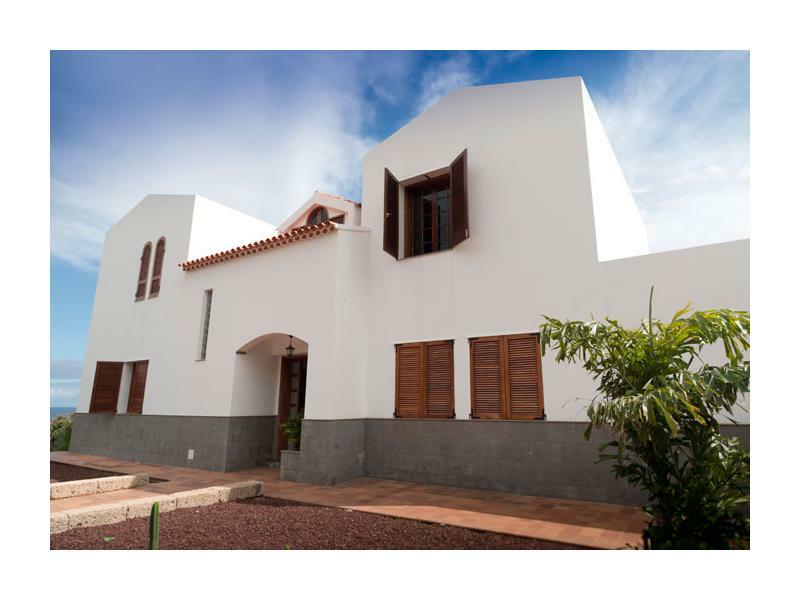 The property has a constructed surface area of 363m2 with top-quality materials where the use of natural granite and wood prevail. 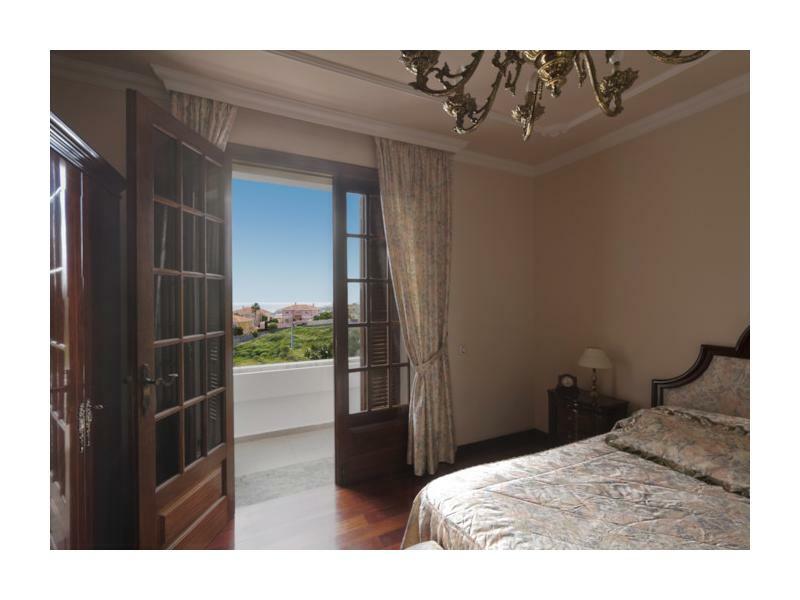 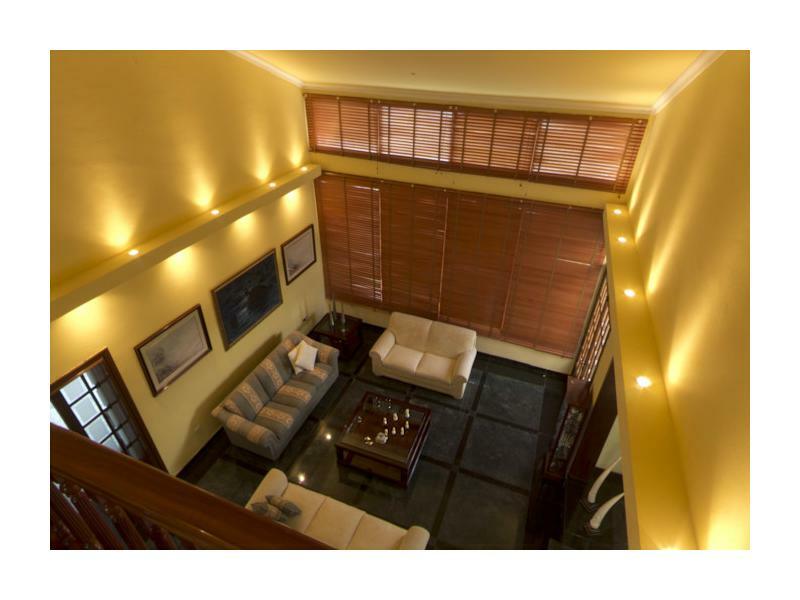 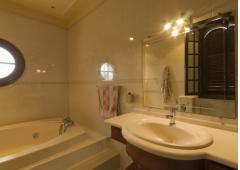 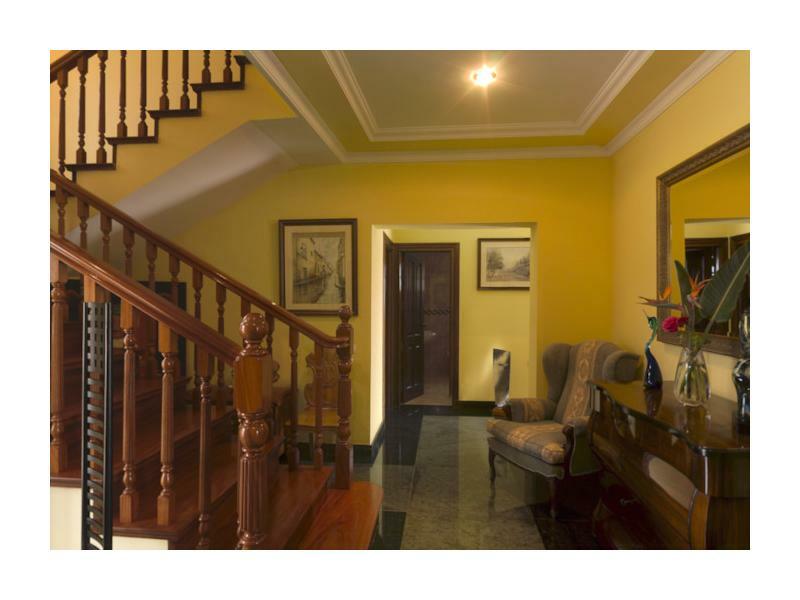 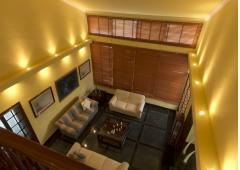 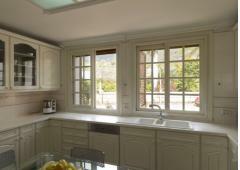 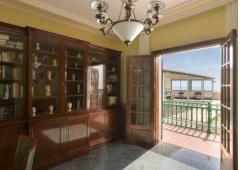 It has 5 bedrooms, one of which is a suite with an area in excess of 70 m2 with its own private terrace. 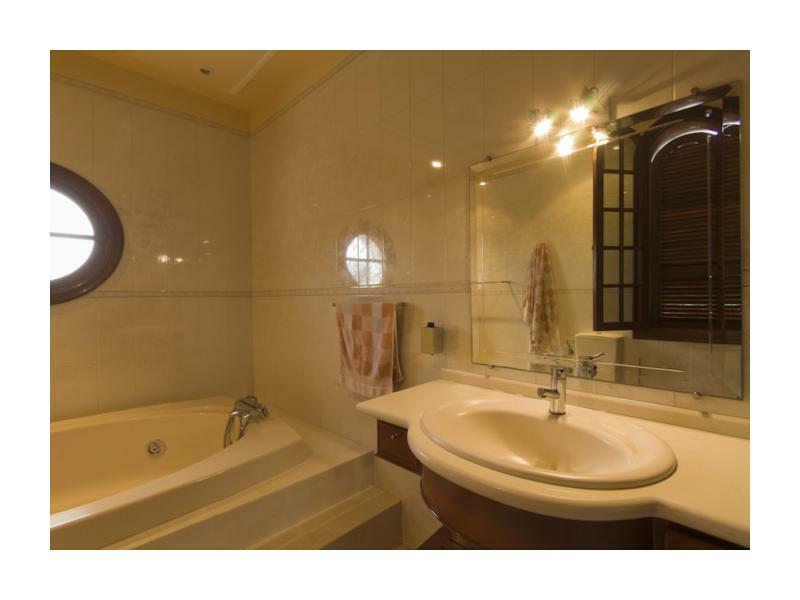 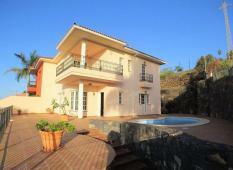 It also consists of 4 bedrooms and 3 bathrooms. 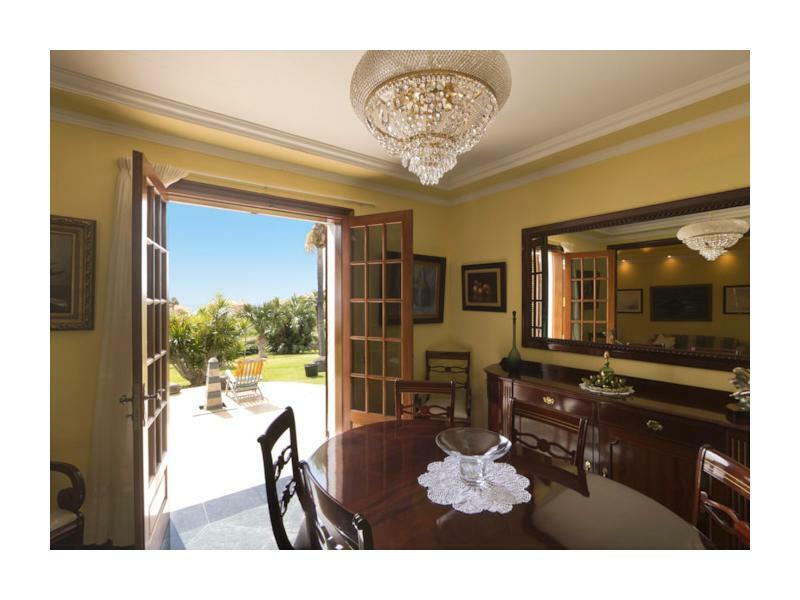 A living room, dining room and office, a spacious kitchen, sitting room, bedroom and wc, garage to fit 3 cars, swimming pool, tennis court, sauna, porch and its own winery. 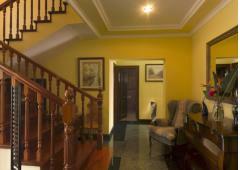 Piped music installation, natural granite, wood and sandstone floors. 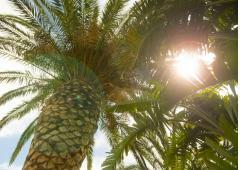 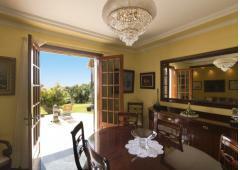 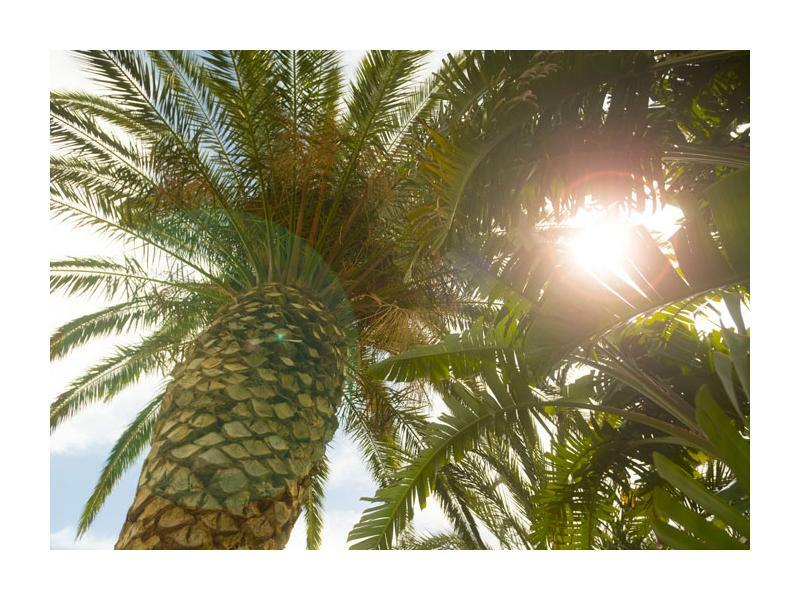 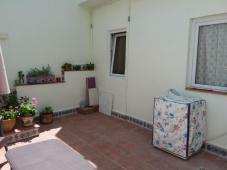 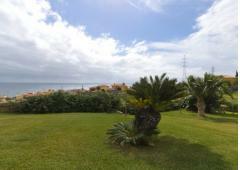 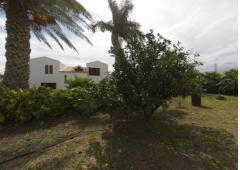 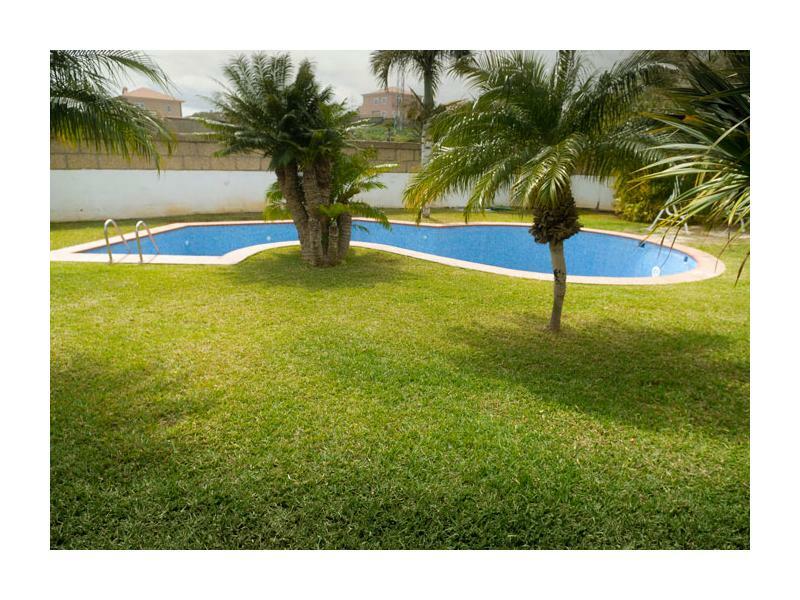 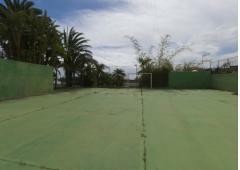 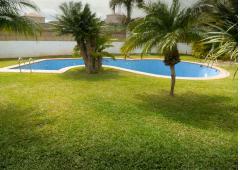 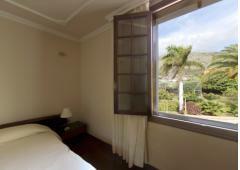 The property boasts a wonderful garden containing tropical plants and fruit tree areas. 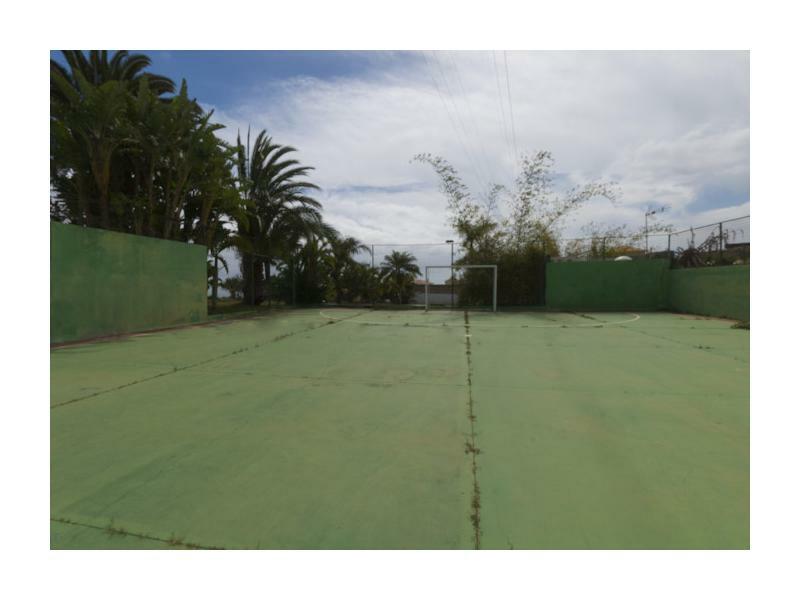 In view of the plot space and as it is urban land, additional properties may be built here.